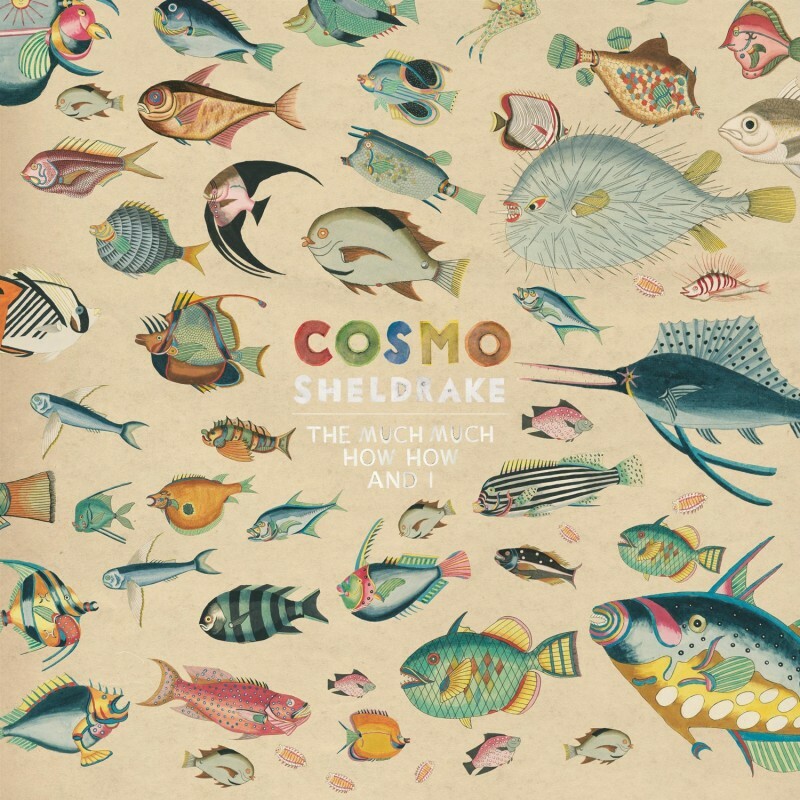 Transgressive | Cosmo Sheldrake’s debut album is out now! So the wonderfully inventive and exploratory debut album by Cosmo Sheldrake is out today - you can find it now on Spotify, Apple Music and the like! His headline show at Village Underground last night was brim full of celebration, make sure to see him on his UK and European tour in the next few weeks (dates and ticket links below). The Much Much How How and I is available now CD or vinyl from our shop. Alternatively head over to Cosmo's own website for the bundled options. Mardi Gras in New Orleans. It was produced by Cosmo Sheldrake and Matthew Herbert (Bjork, Mica Levi, London Sinfonietta) and recorded at Soup Studios and Cosmo’s basement.